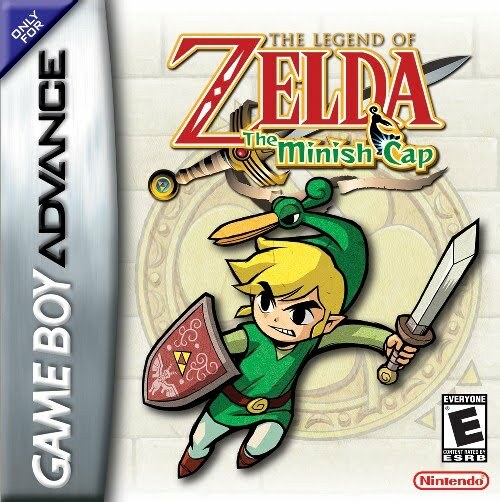 I had my dad bring me my Nintendo DSi and my Game boy games and I began playing Minish Cap today. Amazingly my years old save file was still playable, I'll say this for Nintendo they build these tiny cartridges to last! Did you enjoy this rather unique entry in the Zelda series? I liked it, but going back to it, I realized that the graphics didn't have the same charm as the SNES or Gameboy Zeldas.